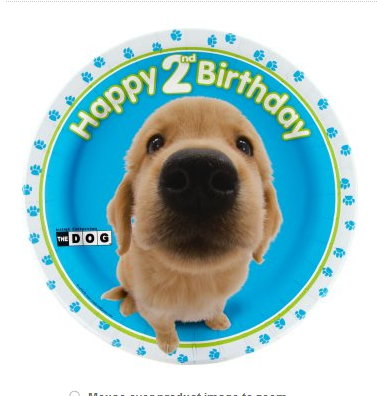 Here is wishing Alex an awesome dog themed 2nd birthday!!!! The colors of this cake were made to match the party plates below and the three dog figurines represent Alex's 3 dogs at home. When my little Olivia saw these dog figurines she about died!! Now 18 months old she was screaming, "DOGGIE DOGGIE!!!! EAT! 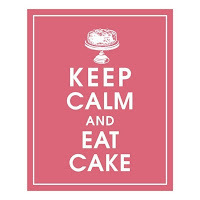 EEEEEAT!!!" reaching out for them like like she just HAD to have them!!! How in the world do they learn so young what is and isn't a treat!?!? To me, these dogs don't really look like food, but Olivia could sure tell they were! Ha ha! SO cute! Olivia is so cute too!